Response: Horsemanship, Art or Science? 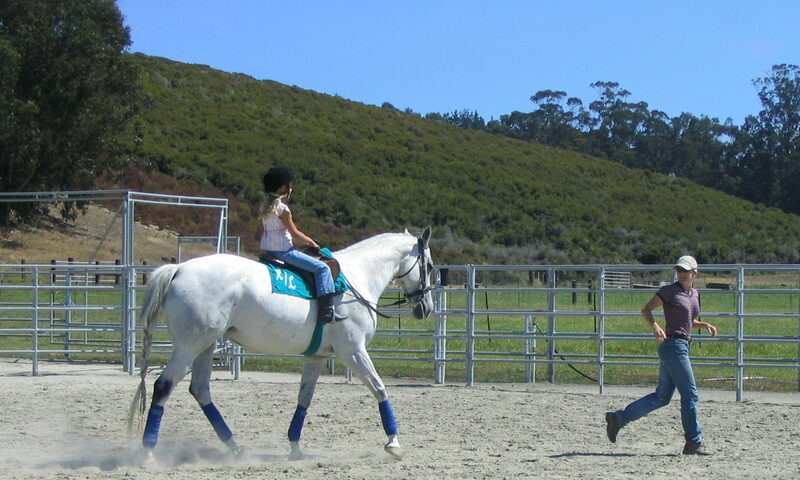 Previous PostPrevious Responses: Horsemanship; Art or Science? Next PostNext Girls and Horses, what’s the connection?